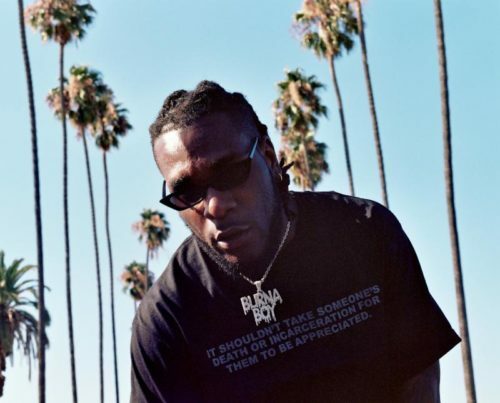 Today, Afrofusion artist Burna Boy teams up with Los Angeles production duo DJDS to release their new collaborative EP via On A Spaceship/Our Bad Habit/Atlantic Records/Loma Vista. 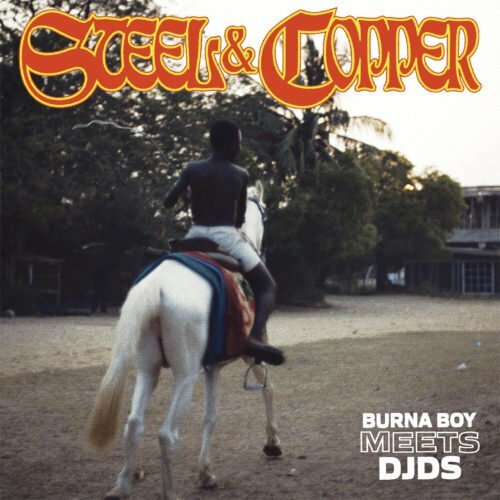 “Steel & Copper” marks the first collaboration between the two, as the duo seamlessly enmeshes Burna’s velvety vocals into their world of eclectic production that bridges pop, trap and global sounds, introducing both sets of fans to a new sonic experience. 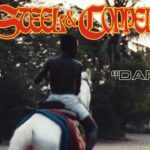 “Steel & Copper” marks the latest in a number of collaborations for DJDS, who worked with The Dream, Khalid, Empress Of and more on their genre-bending 2018 album Big Wave More Fire. 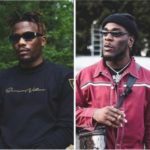 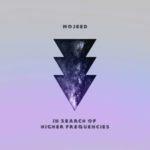 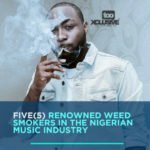 The duo continues to push boundaries sonically and venture beyond their comfort zone into new sounds from across the globe. 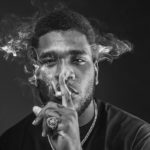 Last year may be burna’s best year.